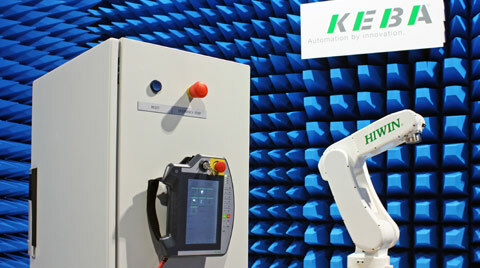 The KeBinet from KEBA is a customizable control cabinet with the latest state-of-the-art technology. Maximum flexibility with respect to design and features results in a perfect mix of customer-specific requirements and standard solution. Size, color, design and equipment are tailored to your wishes and implemented on schedule. 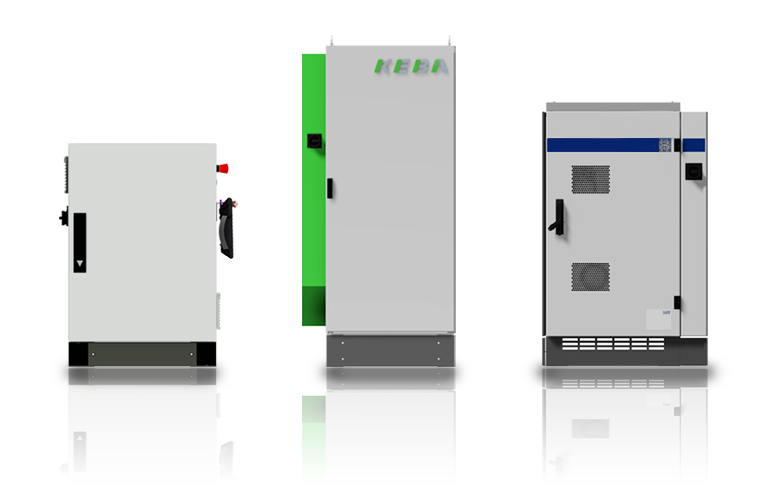 As is typical with KEBA, everything comes from a single source – from control cabinet development and planning to implementation and delivery. 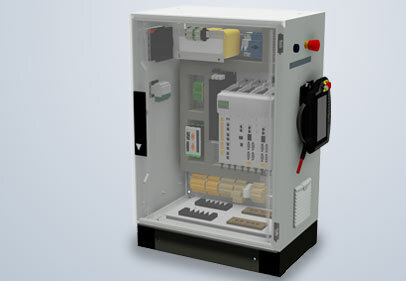 For customers this has the big advantage that they have a single experienced and competent contact who knows the challenges of control cabinet construction and who handles all of their concerns. 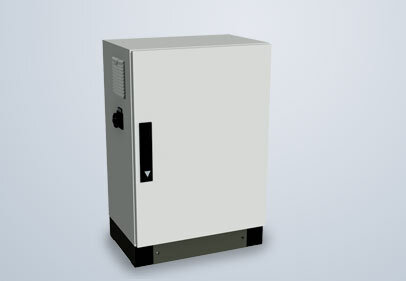 Control cabinets of the KeBinet series are produced in high quality according to international standards. 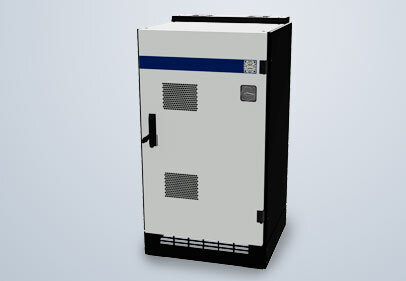 KeBinet systems satisfy all relevant international norms. 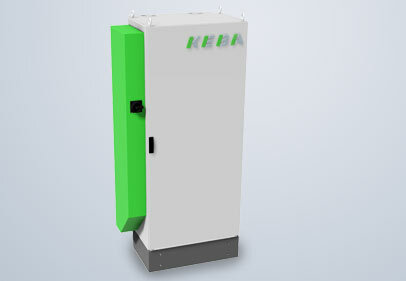 Furthermore, KEBA offers extensive EMC testing of the fully assembled complete system in KEBA's own EMC laboratory.